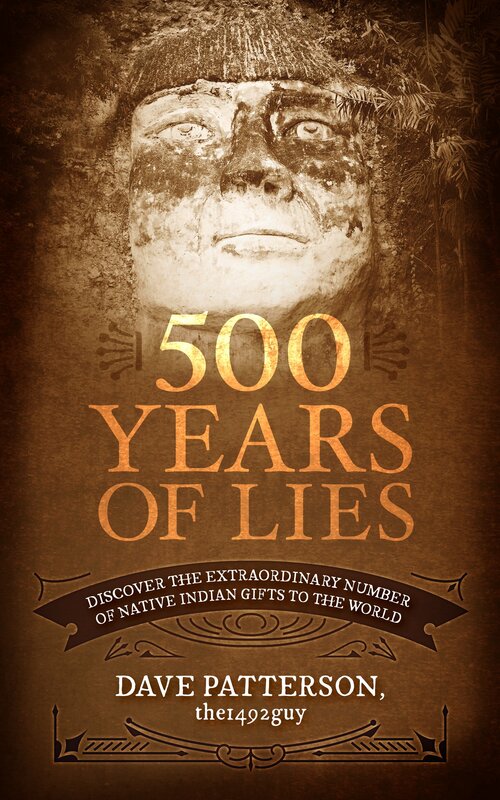 In “500 Years of Lies…” inspirational speaker, Dave Patterson, ‘the1492guy’, talks about discovering the truth and how it changed his life forever. He came to the conclusion: What if Europeans and Indians were peers and co-equals, but then people forgot? 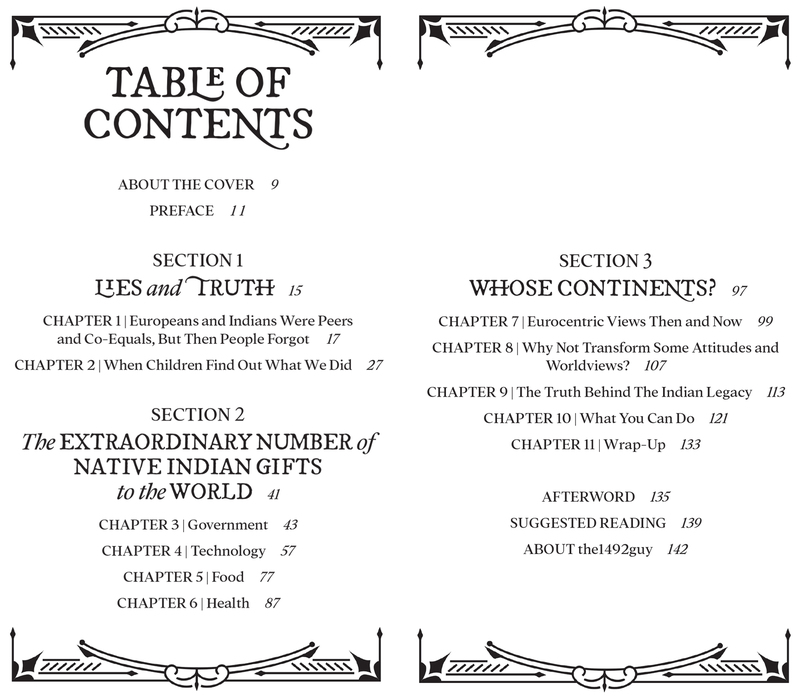 After reading this book, you’ll be able to move past the guilt from misunderstanding and discover the truth of 1492.